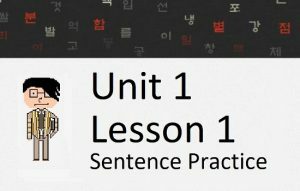 Welcome to How to Study Korean! By the time you are done, you will know 9000 of the most common Korean words and 99.9% of the grammar used in Korean conversation. In addition to the lessons, we also have additional material that you can use to supplement your learning. Workbooks for each lesson where you can apply what you learn to interesting and useful exercises.